‘More Parents’ Could Be Affected By College Cheating Scandal! Home › Felicity Huffman Macy › ‘More Parents’ Could Be Affected By College Cheating Scandal! 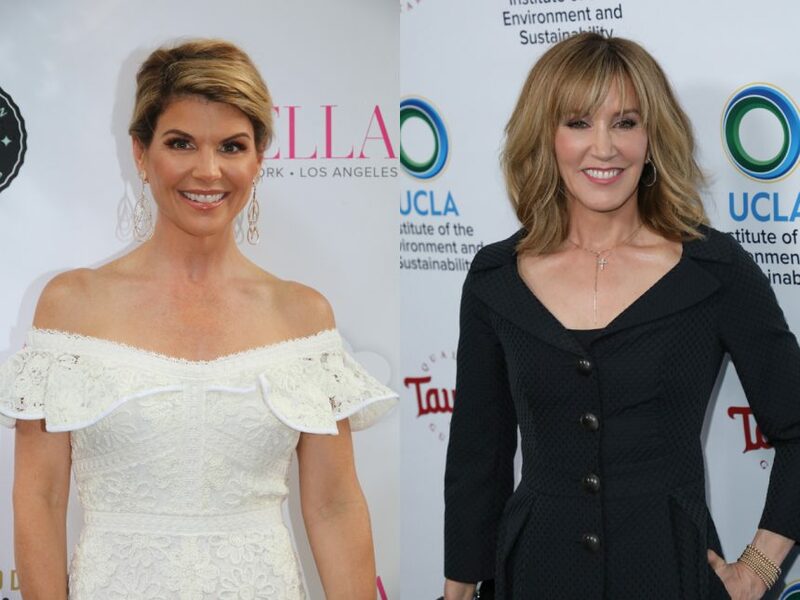 As we reported earlier this month, 50 people, including actresses Lori Loughlin and Felicity Huffman, were arrested and charged for their alleged involvement in fraudulent schemes — including tampering with test scores and fabricating college application details — to get their children into prestigious schools such as Georgetown University, Stanford University, UCLA, the University of San Diego, USC, University of Texas, Wake Forest, and Yale. According to the Hollywood Reporter on Wednesday, prosecutors have sent subpoenas to schools with names of students whose parents have not been charged, which possibly means more individuals will be indicted. Because of this, Los Angeles students, parents, and counselors are — very much — still feeling the heat of the scandal. In fact, a mother of a Brentwood School senior admitted to investigating the Facebook of William “Rick” Singer — the alleged leader of the scheme who plead guilty to four felony counts of conspiracy to commit money laundering, conspiracy to defraud the United States, and obstruction of justice — to see if other parents may have been involved. Huffman and her husband, William H. Macy (who was not charged), were accused of making a $15,000 donation to get involved in a college entrance exam cheating scheme on behalf of their now-18-year-old daughter, Sofia. The couple’s youngest daughter, Georgia (16), is currently a high school junior who is at the start of the application process. Reportedly, she has been consulting regularly with a college counselor, but with an attorney present. There are also reports she has been bullied, presumably because of the scandal. Per charging documents, Felicity and William allegedly discussed using the scheme for Georgia, but ultimately decided against it. Loughlin and her husband, Mossimo Giannulli, were indicted for allegedly paying bribes totaling $500,000 to have both of their children — Olivia Jade (19) Isabella Rose (20) — recruited for the USC crew team, despite not playing the sport.